Your hair is growing nicely. I love braids too. They are so easy to manage. Thanks luv! They really are. 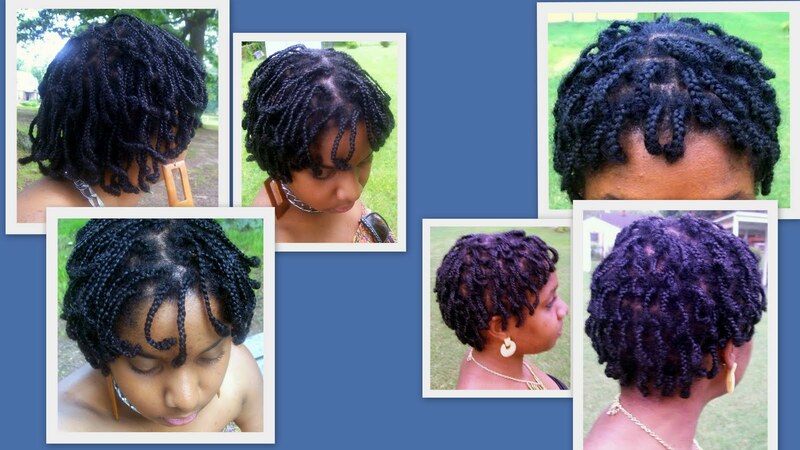 They are so durable and they don't frizz as bad or as quickly as twists.